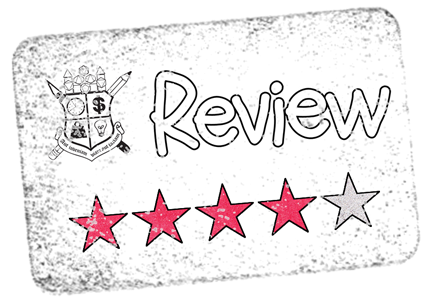 Tavern Keeper is an interesting online campaign manager that really isn't for me, but I can see a lot of good use for some folks out in the RPG community. I see the most use of this campaign manager being for those that run a game online and/or those who like to be able to keep a few things going on with the group between sessions. This is not to say there isn't some good stuff for the strictly table-top GMs either. I like the ability for GMs to throw out a schedule for their next game and for players to check out new games. The interface is relatively easy to use and updating information seems to be easy. To check it out I started entering information from my Return to Garweeze Wurld campaign. I'm several sessions behind in updates, largely because it was frustrating to me that my links on the blog went to crap. I'd been using Blogger, which is good for everything I'm trying to do except using links to be able to jump around the site. That Tavern Keeper has a wiki seemed like a good idea. I had no problem setting up the initial game parameters, dumping in info regarding my game. I really liked I could categorize it as a mature game. Starting a new wiki page was as simple as it gets, but this is where things started breaking down for me. The system Tavern Keeper uses isn't what I'd really call a wiki. Instead it is more an easy-to-organize hierarchy of pages. Linking between the pages isn't really going to happen. This is a bit of a disappointment to me because this is really the missing feature I wanted. Shuffling individual pages around is quite easy though and I think for a lot of folks this is exactly what they need. I really liked how the GM could put some "secret" notes for GM use only on the pages. This is a nice addition I think I'll miss elsewhere. though I had turned the option off. Since I already have a campaign log going and I really need a true wiki to migrate, I didn't really try to fix this. Another sweep through the settings didn't resolve the issue, so I just made the campaign private, sent in a bug request, and left things at that. 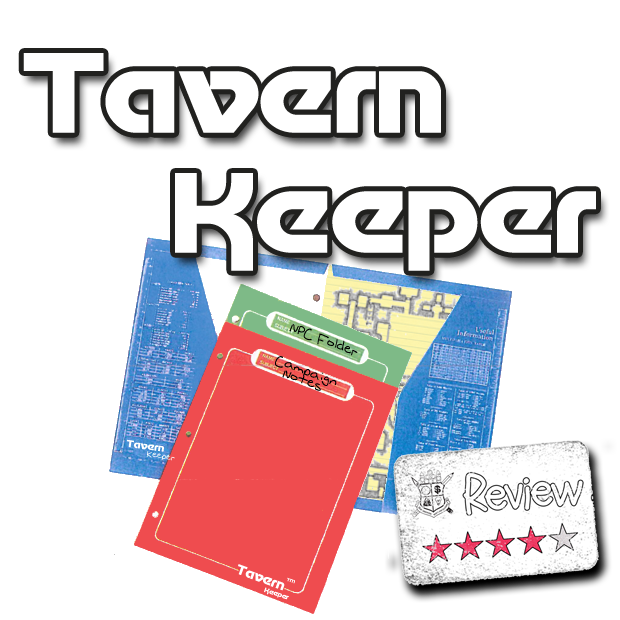 While Tavern Keeper isn't going to be meeting my specific needs, it seems like a great resource for many GMs to keep track of their own campaigns. Even if I get my wiki going, I may very well come back to Tavern Keeper to help my players keep in touch and to help disseminate information.